If the air conditioner in your home has stopped working, the disruption can be overwhelming. Fortunately, you can turn to ECM your expert air conditioning contractor located in Boynton Beach. 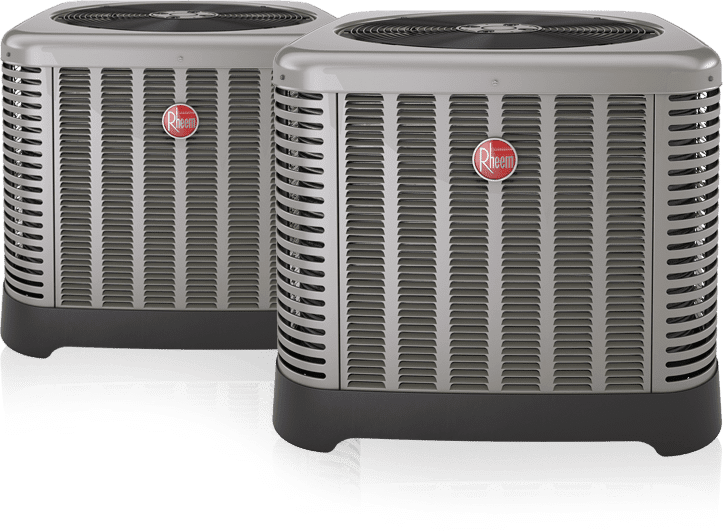 We respond immediately to your air conditioning needs and provide lasting AC repairs to restore comfort and good indoor air quality to your home. Learn more about A/C Repair. Being one of the largest air conditioning companies in South Florida definitely has it’s advantages with a fleet of 127 trucks on the road 24/7 we are quick to respond to our customers needs. Being Big means that you get faster service, better trained technicians and an unbelievable support team of 200 plus employees. We’re Big — but we’re a local company with a personal touch! “We’re the company that cares!” We run over 600 service calls per day from Pembroke Pines to Jupiter and we have our own in house training facility. We believe that if you Trust us in your home then it’s our obligation to provide you with a highly skilled technical expert that will fix your problem right the first time. We will always quote you a fair price up front before any work is performed. If your air conditioner is under 10 years of age and covered by the manufacturers parts warranty we can help. ECM is an authorized warranty dealer for all major brands of equipment We can service your equipment and get the warranty parts Free! Under the manufacturer’s warranty. ECM maintains a 1.5 million dollar inventory in air conditioning equipment and parts including a vast quantity of warranty parts, coils, compressors and components regardless of the manufacturer brand we are warranty authorized by all manufacturer’s. At ECM we know the importance of keeping our customers comfortable. That’s why we provide AC service to you, 24/7, 365 days a year. Your total satisfaction is 100% guaranteed no matter what! That’s why we provide service to you, 24/7, 365 days a year. ECM has been designing, engineering and installing energy efficient air conditioning systems for more than 30 years. A properly engineered and installed air conditioning system ensures the entire system will function efficiently and cool effectively. This means that all the components are less likely to fail or need special service attention. 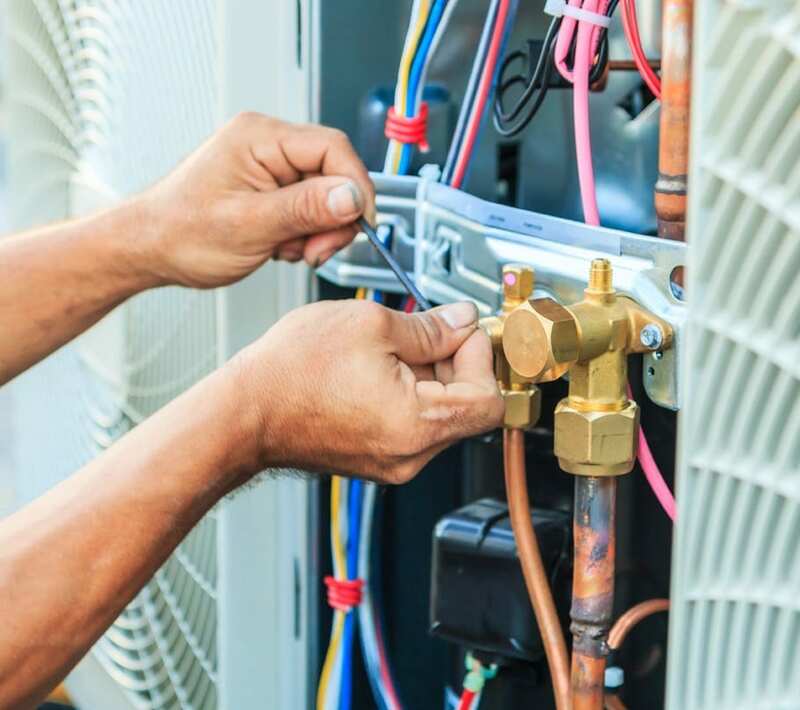 All AC technicians at ECM are constantly sent for special training so that we keep up with all the latest and greatest technology and equipment to help ensure that every customer has an air conditioning system properly engineered to meet the homes specific cooling and heating load requirements. When ECM designs a Total Home Comfort Solution we look at the entire home as a whole system as well, as all the mechanical requirements needed for a safe, efficient and permitted air conditioning installation. Selecting ECM to design and install your AC system is one of the smartest choices you will ever make. 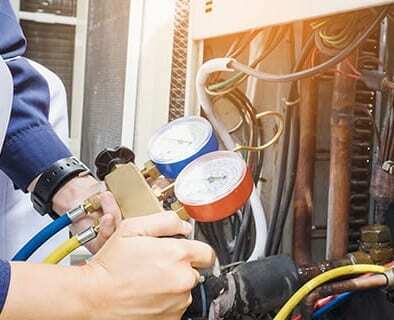 All our air conditioning technicians at ECM are constantly sent for special training so that we keep up with all the latest and greatest technology and equipment to help ensure that every customer has an air conditioning system properly engineered to meet the homes specific cooling and heating load requirements. When ECM designs a Total Home Comfort Solution we look at the entire home as a whole system as well, as all the mechanical requirements needed for a safe, efficient and permitted air conditioning installation. Selecting ECM to design and install your air conditioning system is one of the smartest choices you will ever make.